Shun will be a woman in the Netflix Saint Seiya series? GTA V Clouds are down? tHERE'S A MAN STEALING CHILDREN? 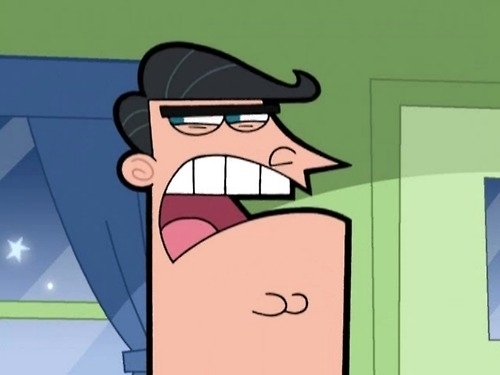 (I've seen your friends Dinkleberg. Spirou's going to collect the 7 dragon balls.) Shenron won't grant Kousei's wish to bring Kaori back to life. Once everyone sees Team Rocket catch Tsubaki's son, the planet is theirs. Ha ha ha ha.